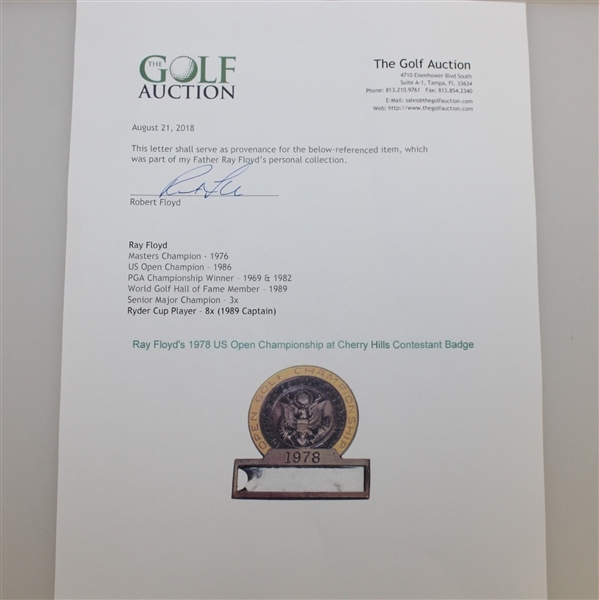 Offered here is Ray Floyd's contestant badge from the 1978 US Open. 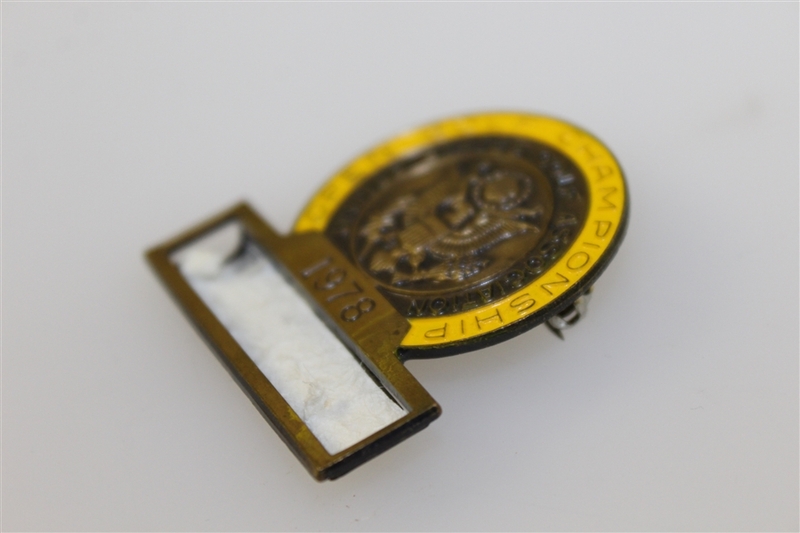 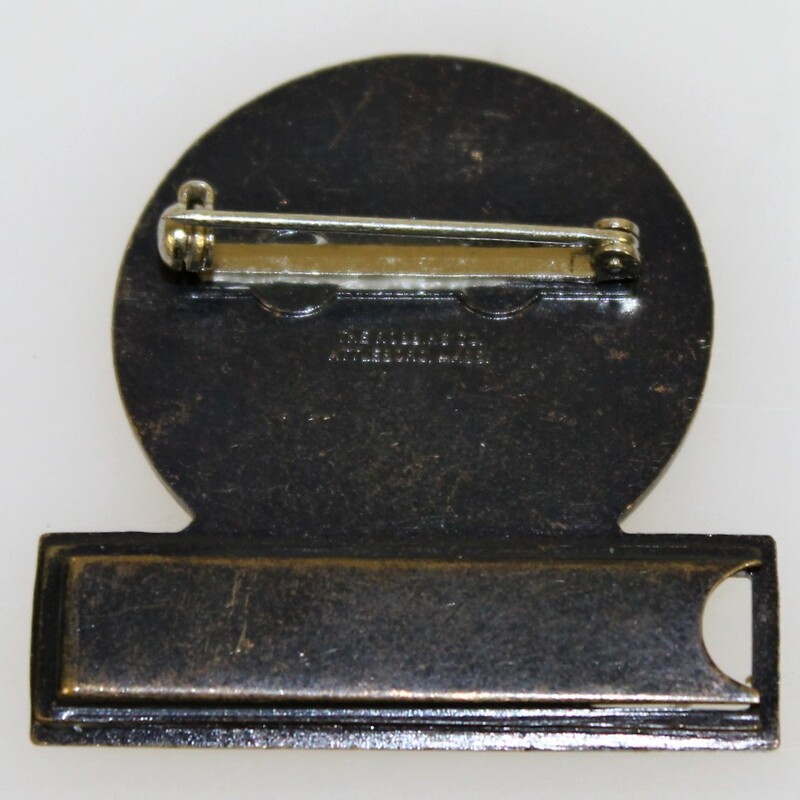 It comes in great condition and the original pin is intact. 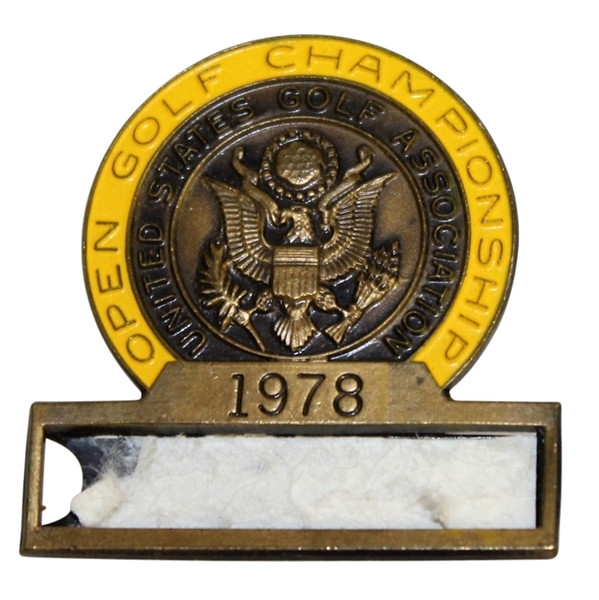 Andy North's first of two US Open titles came at the 1978 US Open at Cherry Hills.